Flash Back: Should I Square Up My Quilt Blocks? Today we are taking a trip down memory lane. This is the first in the series I’m calling Flash Back. The original post was shared way back in May of 2012. I hope you will find it as informative as I do. 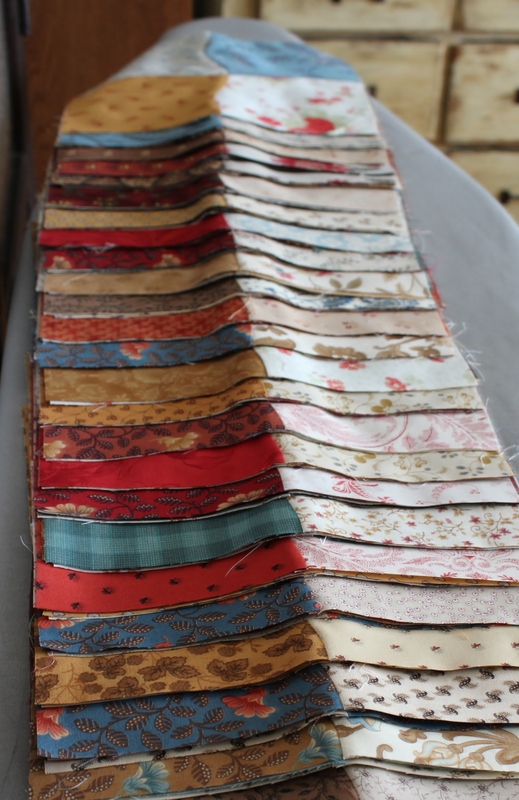 Hours and hours of preparation and construction go into creating a quilt top. From choosing the pattern to selecting the fabrics and even the thread, so much thought and contemplation is devoted to achieving just the right outcome. Careful techniques are used to make sure the fabrics are cut at just the right angle and just the right width. Seams are meticulously sewn so that the pieces all fit properly. When all of the components are assembled the finished display is a work of art. Yes this is very true and wise advice that I wish I had heeded in my early days of quilting! And now your method of creating masterpieces doesn’t require such precision. Awesome state to be in. It’s true, checking your sizing early let’s you correct for mistakes. The mistake *might* even be in the pattern, but more likely it’s because of the reasons you mentioned. Sometimes trimming the block is the answer. Other times it is in restitching or pressing differently. But once you’ve solved that puzzle, the rest of the blocks will probably go pretty easily and save a lot of headaches later. Since I make medallion quilts, my designs depend on getting the sizing right. Hard to make the next border fit if this one doesn’t! But I also build in places, spacer borders that are unpieced, that help me adjust for the 1/8″ to 3/8″ that a long border sometimes creeps.